Mad Anthonys Children’s Hope House is supported by a strong foundation of volunteers. 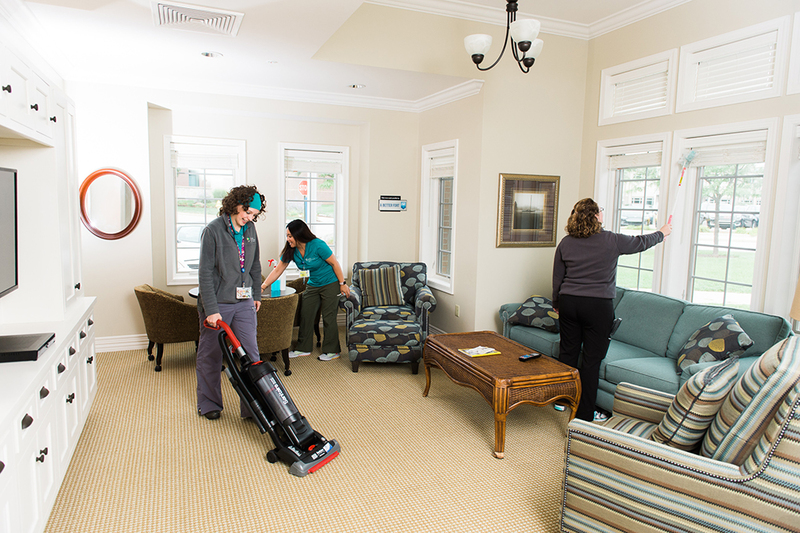 We rely volunteers each month to maintain a safe, clean, friendly environment. The efforts of our volunteers produce a homelike environment to the many guests who come through our doors in desperately stressful situations with their children. Join the many hundreds who have been changed by their gift of giving to Children’s Hope. Whether it’s in guest services, making a meal for the families, painting a guest room, or volunteering at one of our many charity events, Mad Anthonys Children’s Hope House can use your help. Your time is the most valuable commodity you have and we plan to spend it wisely. We ask for no set time commitment from our volunteers but have many who have been with us for years. We provide a safe, clean environment for our volunteers with clear direction for the task at hand. Staff will always be on hand to assist and answer any questions you may have. Imagine going from vending machines and hospital food for days, weeks and even months on end to a delicious home-cooked meal! The Hometown Chef program is a great opportunity for individuals or groups to get together and serve our families. Whether it’s your co-workers, classmates, family, friends, or teammates, you are guaranteed a worthwhile experience planning and preparing a meal to our families. Schedule a time to make breakfast, lunch or dinner for our families. We have a beautiful gourmet kitchen where you can prepare a meal or bring a already prepared meal from your own kitchen. We also have a fully stocked pantry and you are welcome to use any items that we already have on hand to prepare your meal. You are typically preparing a meal for approximately 12-15 people. We do not ask our Hometown Chef’s to cater to any specific dietary restrictions. The guest know that they are welcome to use and prepare any items from our pantry if they cannot eat what is served on a particular evening. Come in on a regular basis as an individual, or come as a group (up to 10) to help keep the Children’s Hope House as clean as possible. A clean, uncluttered home reduces the stress for our families who already have enough on their minds. Please call the House @ 260-459-8550 or email hailie@childrenshopefw.org to learn more about helping on a regular basis. Come in on a regular basis as an individual, be “on-call,” or come as a group to lend your specialized “handy-man” skills. 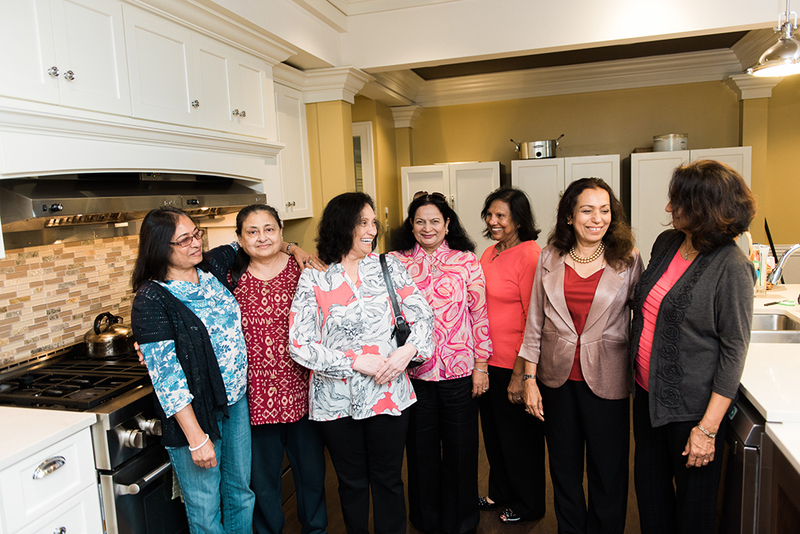 A well-maintained and beautiful House helps our families know that our community cares! Please call the House at 260-459-8550 or email hailie@childrenshopefw.org to learn more. Put your creativity to work by developing luncheons, golf outings, yard sales and more to raise money and awareness for Hope House. Please call us at 260-459-8550 or email hailie@childrenshopefw.org to learn more.